For most of our history, American religious life has been dominated by a view of church history in which we appear as mere deposits of European religious culture. In fact, however, the freedom of Americans to choose without penalty to join any religious body or none at all is new in human history. 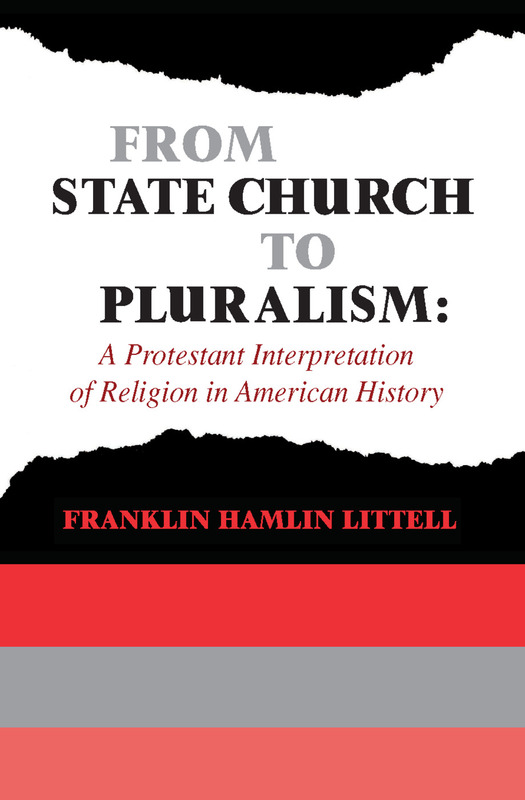 This book is an effort to understand and interpret how we arrived at our present situation and, in doing so, to clarify many cultural, social and political issues.How will American Protestants respond to the historical shift from Protestant dominance to more fluid conditions, in which Catholicism and Judaism also have great force and influence? By the anxiety expressed in anti-Semitism and anti-Catholicism? By reaffirming "the American tradition"?In answer, the author explores the very categories that have shaped our study of American church history. Without false ideals of the past, he can perceive the uniqueness of the situation today. The true Golden Age, he argues, lies, if anywhere, in the years just ahead; and through his realistic analysis he encourages that honest "consciousness of calling" that will determine whether religion in America is to be vital or effete.